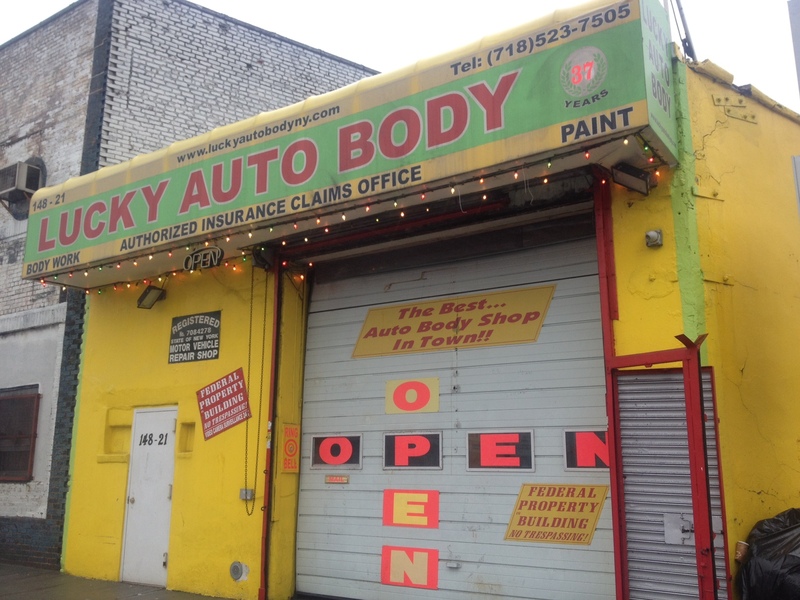 LUCKY AUTO BODY: The finest in auto body repair & painting. Authorized GSA Contractor. 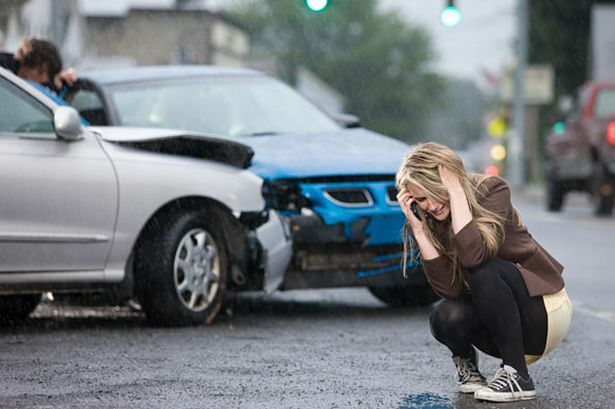 Car accidents, dented bumpers, paint damage on your new/ leased car are all annoying and frustrating problems. We take the worry out of your situation. We handle the insurance, adjusters, parts ordering, repairs and painting to get your car back in OEM condition. You have the right to select a shop to have your car repaired. 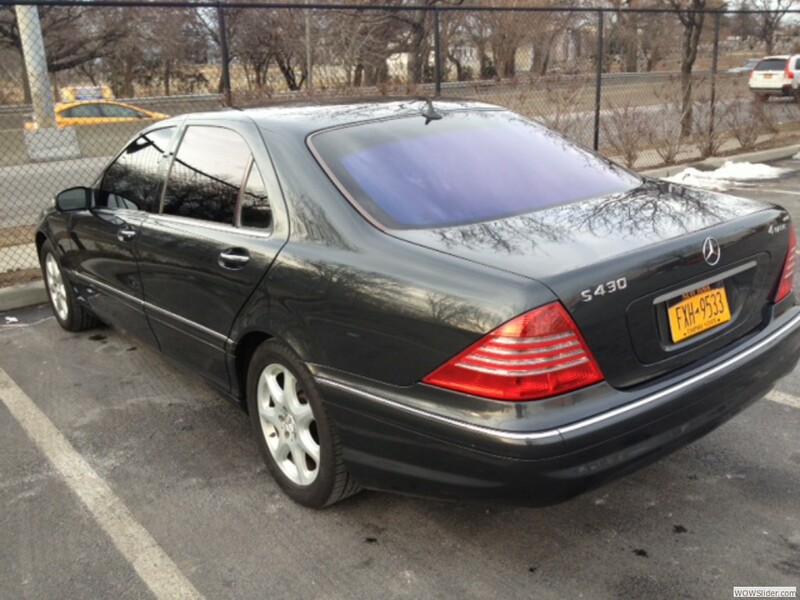 We work with your insurance company to get your car back in like new condition. We are industry tested and aim to have you recommend our services to others. We stand by our quality and it is our pleasure to serve you. Vinyl wraps are occassionally used for giving a custom look without the expense of painting. They are also used for advertising or for commercial vehicles. 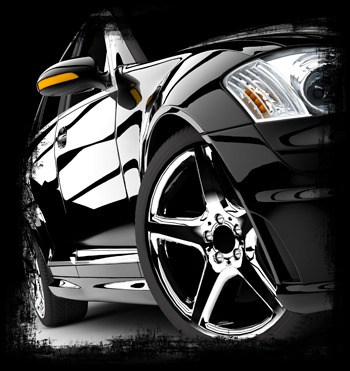 Many don't realize there are risks and trade-offs to the type of car modification. It is a shame to wrap a newer car in vinyl due to the lack of breathability afforded to the car paint. Car paint simply needs to breathe. Vinyl wrap does not allow this. As a result, when the wrap is removed, the car paint may look uneven, the clear coat may have bubbled or may be peeling and the general color coat may not consistent in appearance. 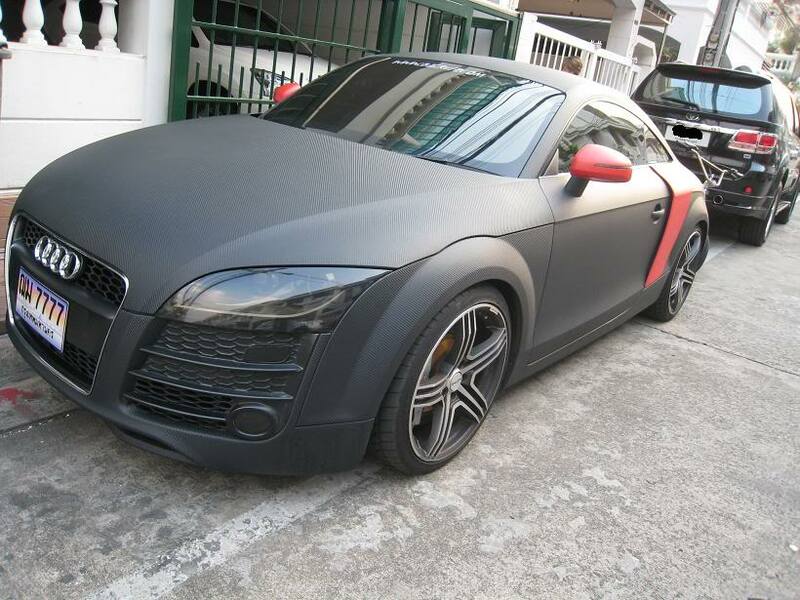 Is matte paint a fad? Should I use dish soap to wash my car? 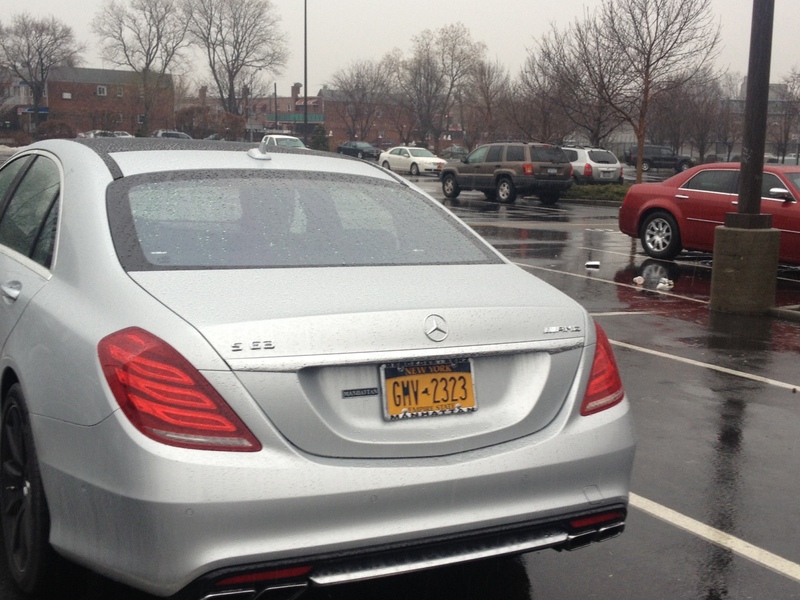 Dealer pricing We can assist with your lease return vehicles, fleet pricing available with quick turnaround. We service fleets for USPS, US Army and several other federal, state and city agencies.